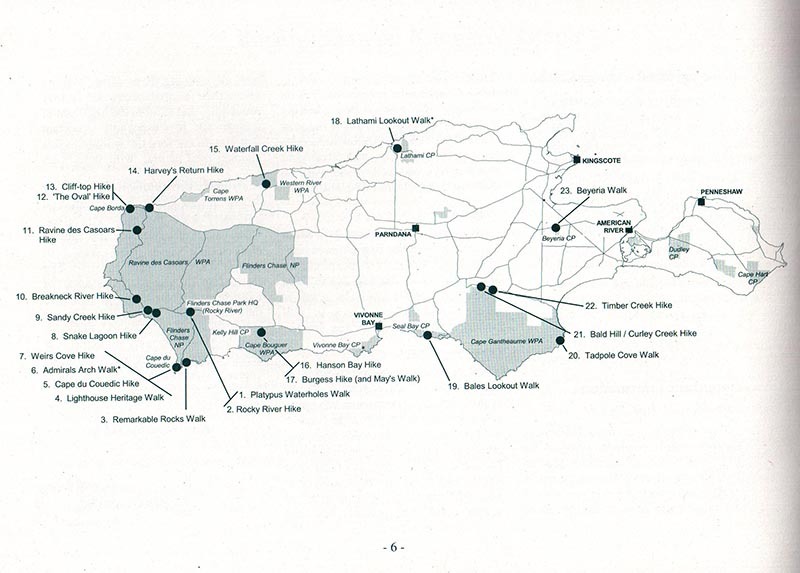 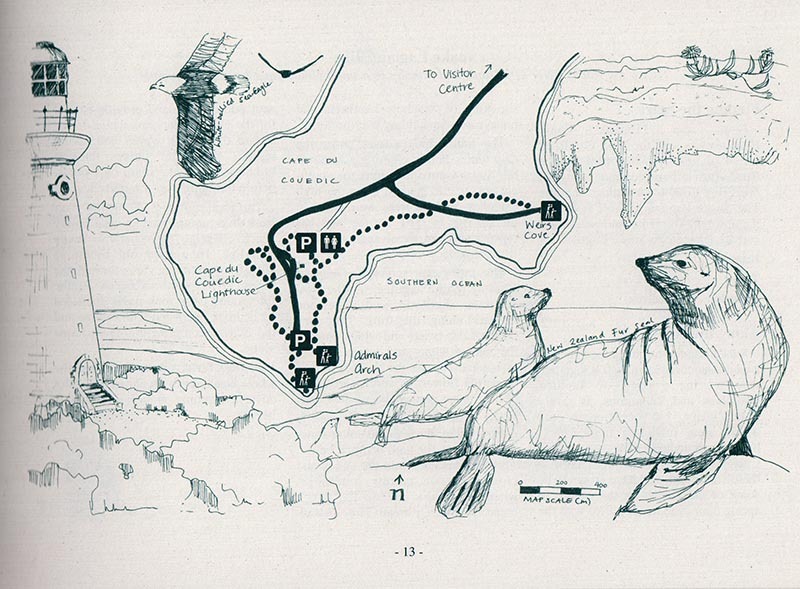 This book details 23 hikes around Kangaroo Island. 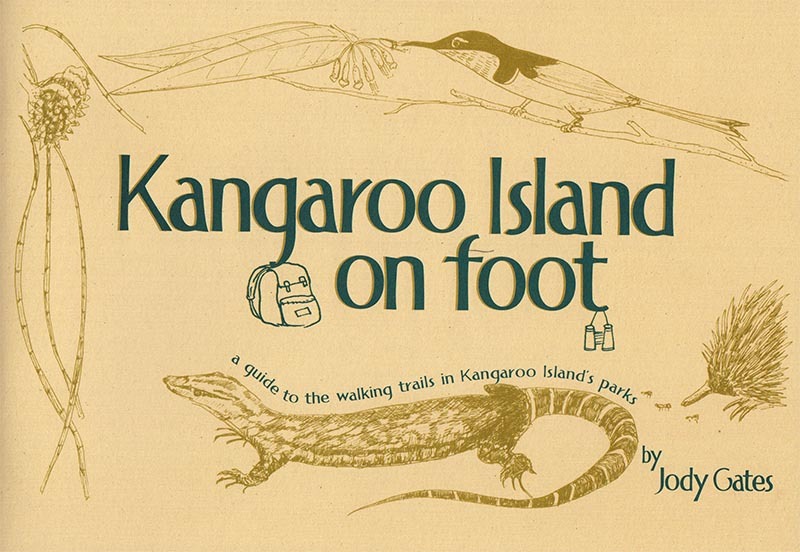 We have 35+ Kangaroo Island walks listed in our Find a Place to Walk directory. 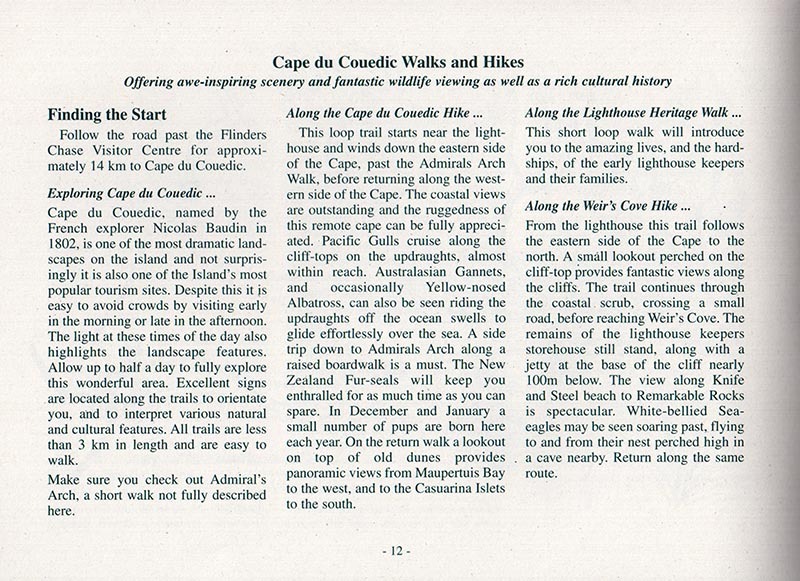 Since the publication of this excellent book, a couple of the walks detailed in the book have been closed.